Give Us Your Best Captions for This Cartoon! The Winners Get A Limited Edition Mug! 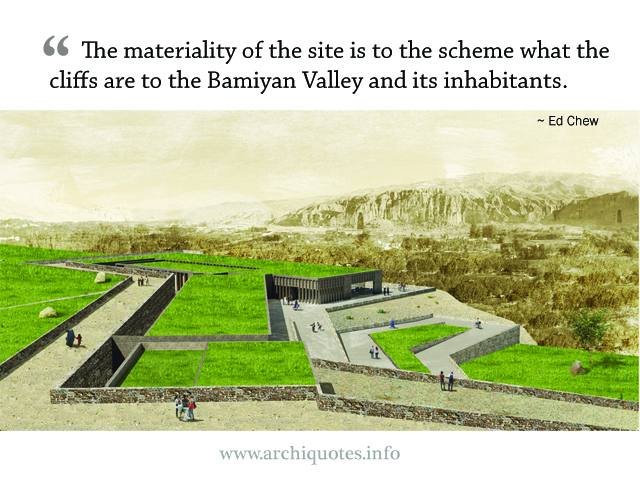 An exhibition of the top fifteen Architectural Design submissions for the Bamiyan Culture Centre was launched by the UNESCO Office in Afghanistan, early this May. Ed Chew's entry was one of 15 selected from among the 1070 submitted entries to grace the walls of the exhibition hall at the historic Garden of Babur. Architects today are faced with dilemma of making material manifestations of a culture that is absorbed in the nonmaterial or virtual world. 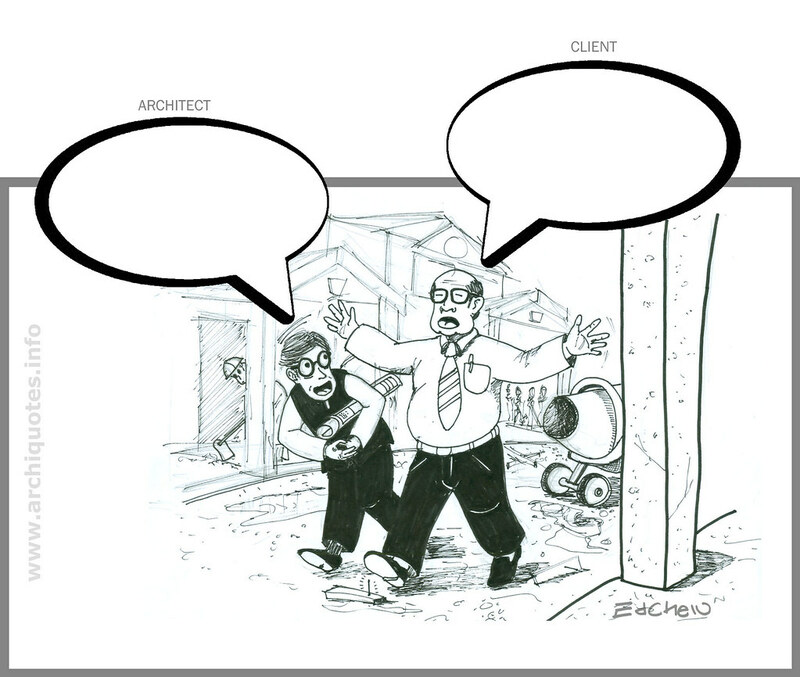 Copyright © 2004-2019 ArchiQuotes - Get Your Daily Architecture Quotes Here!. All Rights Reserved. Designed by JoomlArt.com. Joomla! is Free Software released under the GNU General Public License.